If you haven’t already gotten the hint from the entourage of sakura trees that have suddenly sprung on your Instagram feed… then, yes, Spring is here, and we’re excited to see what kind of inspiration it can bring! More romantic hues on your lips, or perhaps bold makeup palettes in favour of festival looks and Spring’s multi-hued blooms? 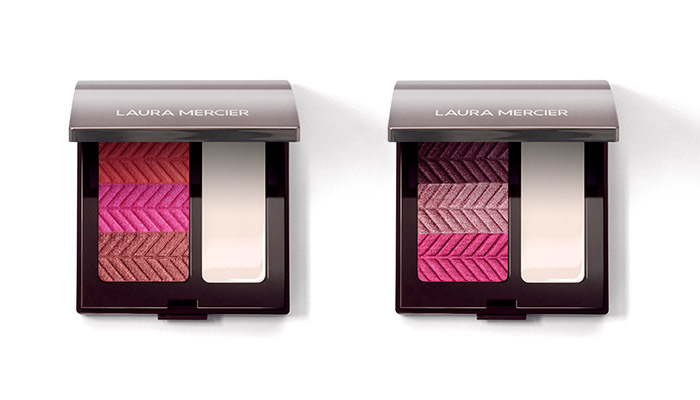 So consider this debut a celebration of Spring’s finest — you’re looking at Laura Mercier’s latest ‘Spring 2019 – Shades of Paris and New York’ collection collection, with a medley of soft pinks, petal-matte lips thanks to these new high-impact lip powders, and unexpected pops of fuchsia and orange. If you’re as excited as we are, then here’s an event just for you makeup lovers! 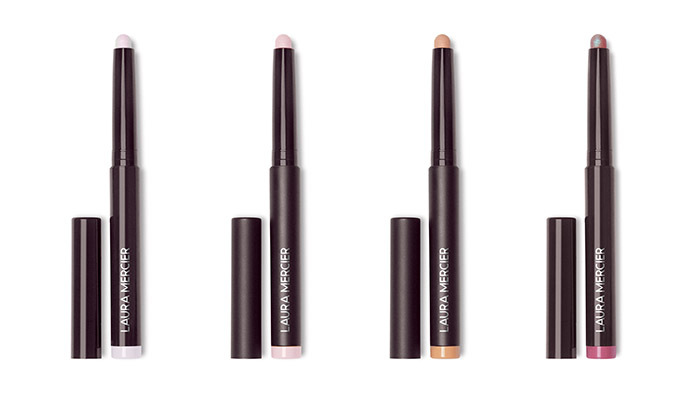 Together with Laura Mercier and personality Candice Chen, we’ll be hosting an exclusive beauty event to debut Laura Mercier’s Spring collection this Thursday, held at their flagship store. 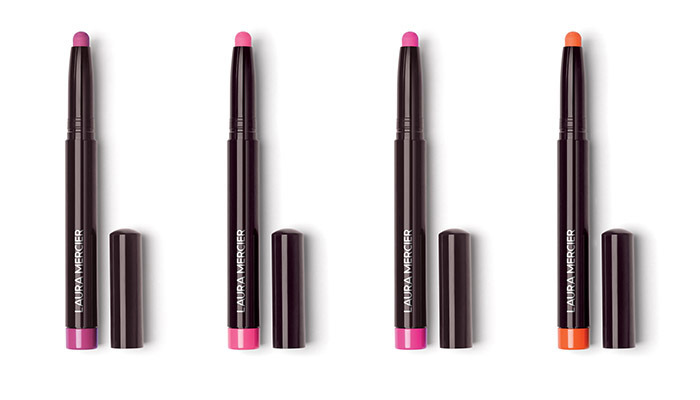 For a start, you’ll get to try all of the brand’s Spring collection items, including the very versatile Caviar Stick Eye Colours, and the much-raved-about Velour Extreme Matte Lipsticks that are the perfect tool for achieving super highly-pigmented matte colours on your lips. We’ll be inviting 15 pairs of NYLON readers for this exclusive event. To sweeten the invite, guests will also receive 15% off all regular products on the event day, along with an exclusive Laura Mercier Flawless Radiance gift set worth $100. Of course, the main highlight would be the TWO makeup demonstrations happening that evening! The first one, by Laura Mercier’s own makeup specialist Suhaini Putera, will feature Laura Mercier’s Flawless Lumière Radiance-Perfecting Foundation, which, as you can see from our photoshoot earlier in the year, is pretty flawless indeed. Suhaini also happens to be the expert who created those radiant no-makeup-makeup looks, so if you’re into that, go ahead and learn a couple of tips from the pro! For our workshop though, she’ll be focusing on the Spring collection, including the new Velour Lip Powders — these are meant to be applied over a light layer of balm, which you can then layer on differently for at least two makeup styles. 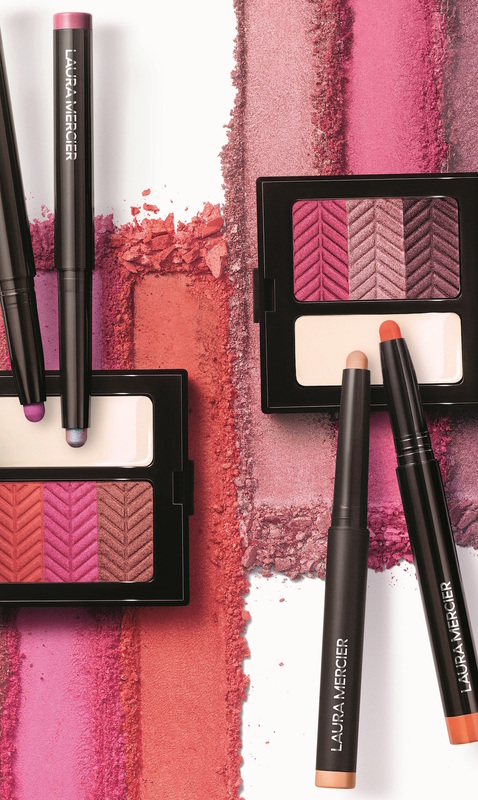 Use a lip brush for a more defined lip, or pat the matte powders on with your fingers for a soft, natural effect. Our second makeup look will see beauty influencer Candice Chen taking the stage! Known as “@makeup_box” on YouTube and Instagram, we like that she keeps it very real. She describes herself as a “regular working woman”, and tends towards videos that show her trying on or reviewing beauty products; she prefers to focus on the textures, formulas, and wearability of makeup/skincare, rather than how they’d look in a flatlay. “Most of my looks aren’t too heavy or complex because I have to get ready in 15 -30 minutes and wear them for 10 – 14 hour days for work/life, like everyone else,” she tells us. For her makeup class, you can expect something that’s simple, realistic and accessible, but don’t label it boring — she’s all about having fun with your makeup too! Here’s what she has to say: “I’m always trying to get people to expand their makeup wardrobe and step a little outside their comfort zone, stop buying 25 shades of my-lips-but-better lipsticks, try a bit of glitter for work, pair a different perfume with their outfit, etc. You can wear any trend in a grown-up, stylish and non-OTT way.” It looks like you’re in for a treat then — a look that’s equal parts trendy and easy to recreate! Of course, wearability is the main ethos of both our makeup workshops, and we’d love to have you leave a little wiser too. And don’t worry, food and beverages will be provided too, while we’ll ensure you’ll have a memorable time with Instax photos for you to take home! If you’d like to participate in the exclusive event, do leave your name and contact details in the Google Form below — winners will be contacted by 12 noon on 18 April, Wed.